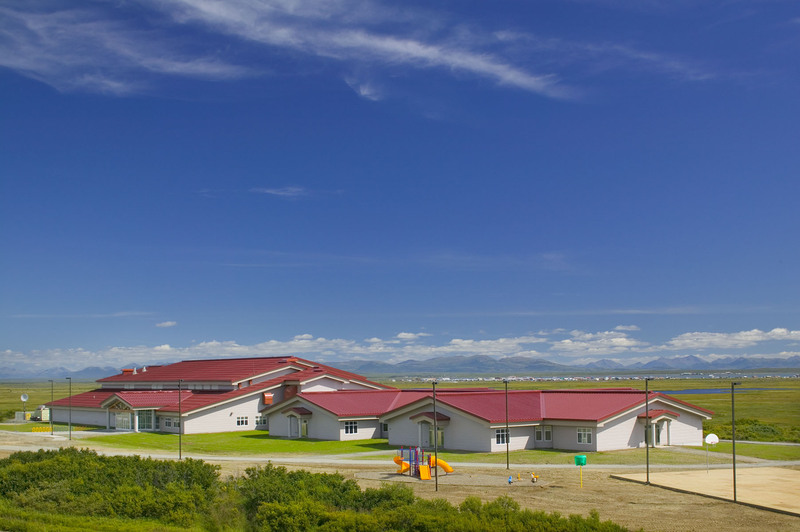 Togiak K-12 New School – This 70,000 sq. 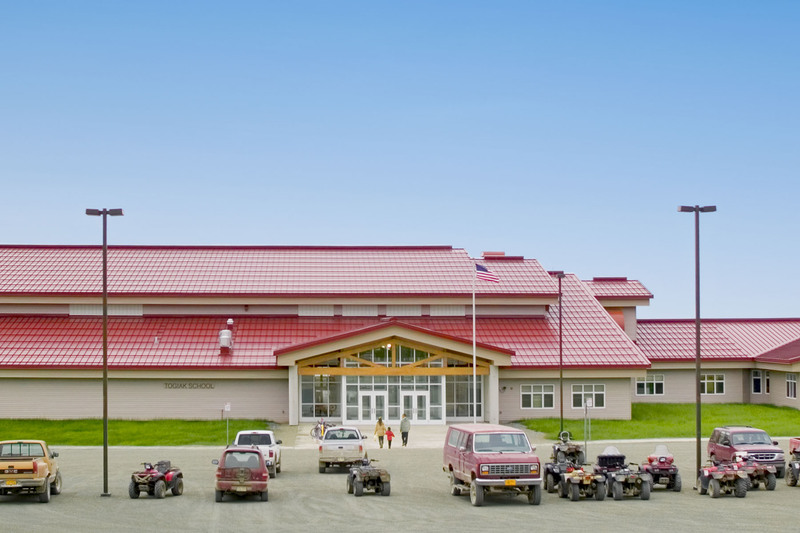 ft. new K-12 school, in the native fishing village of Togiak, Alaska, was a site development of 40 acres on tundra wet land. 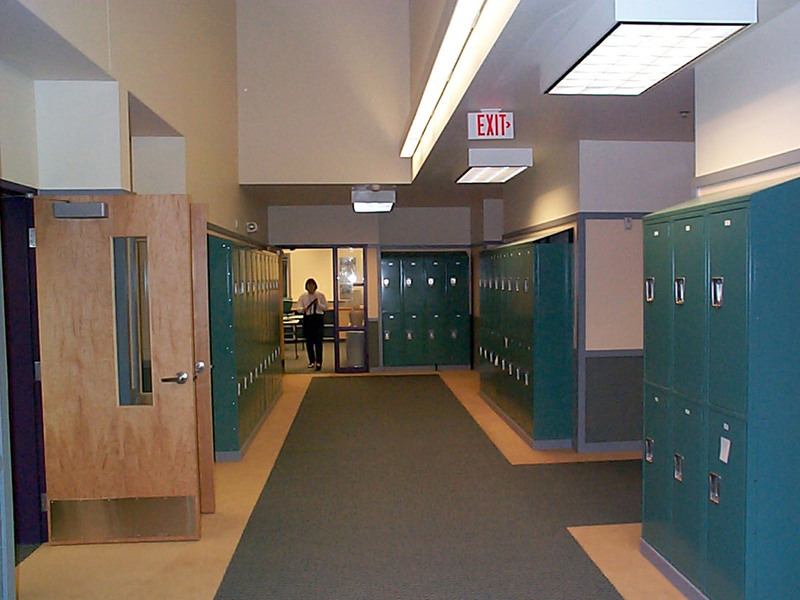 The school was built on driven piling with precast concrete foundation walls attached to the piling. 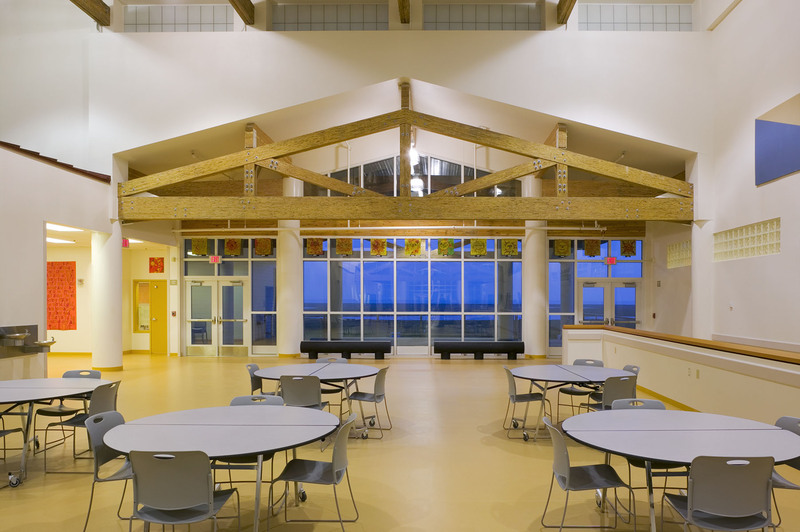 The building was constructed with structural steel, ISP walls, and a roof with a mix of timber and steel stud framing. 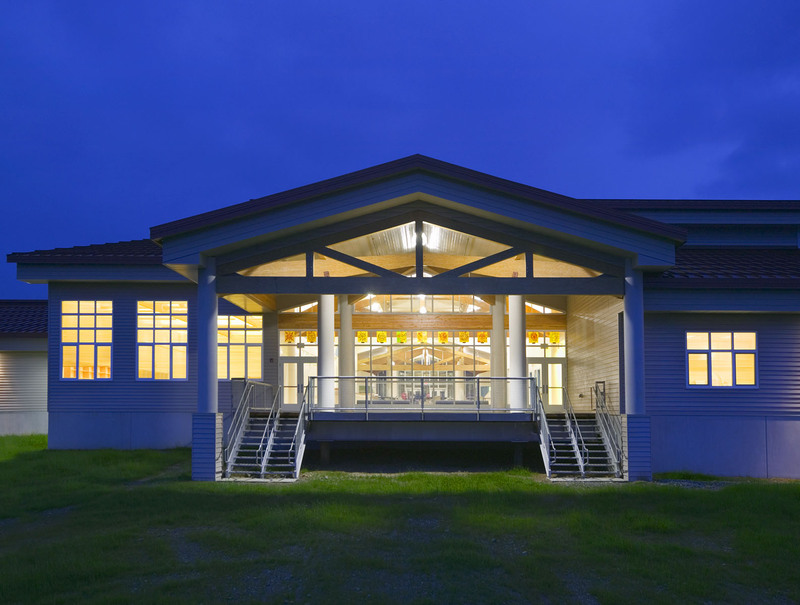 The site consists of an entry road, fire access road, parking lot, play areas, play decks, water well, leach fields, tank farm, emergency generation plant, site lighting, and storm drains. 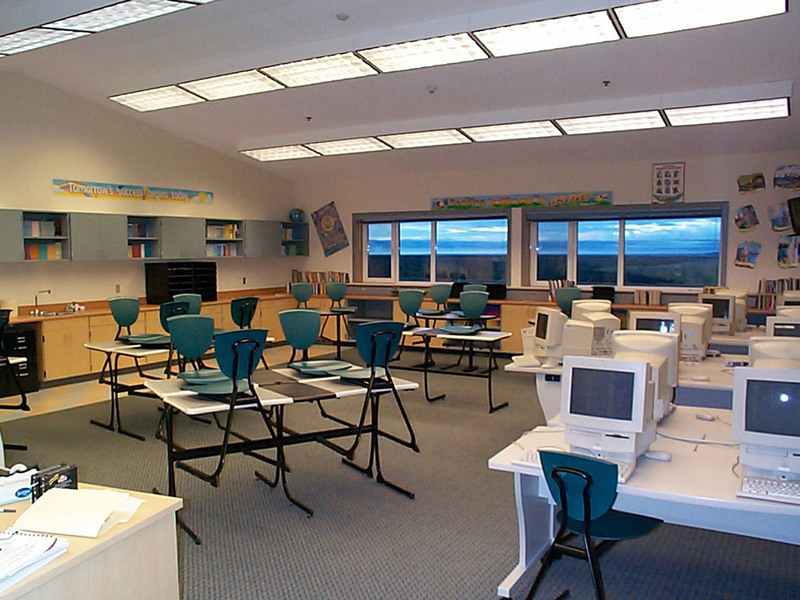 Manokotak K-12 New School – This 47,000 sq. 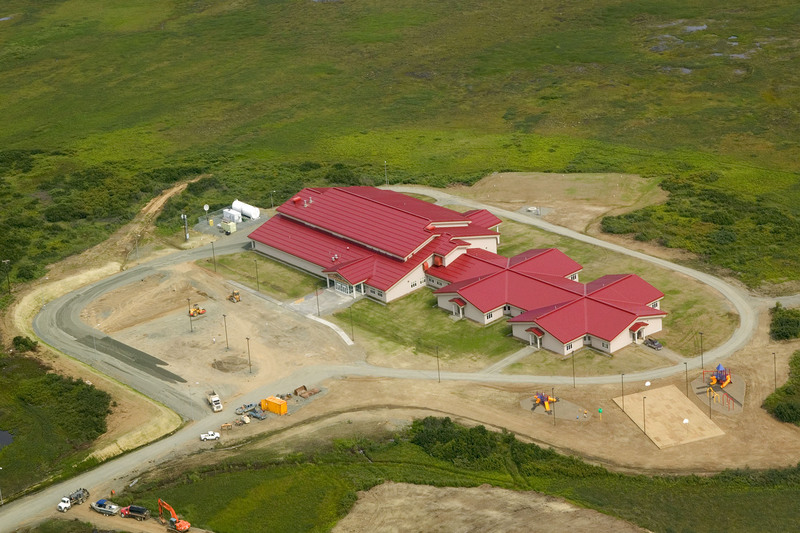 ft. new K-12 school, in the native fishing village of Manokotak, Alaska, was a site development of 20 acres cut out of a hillside. 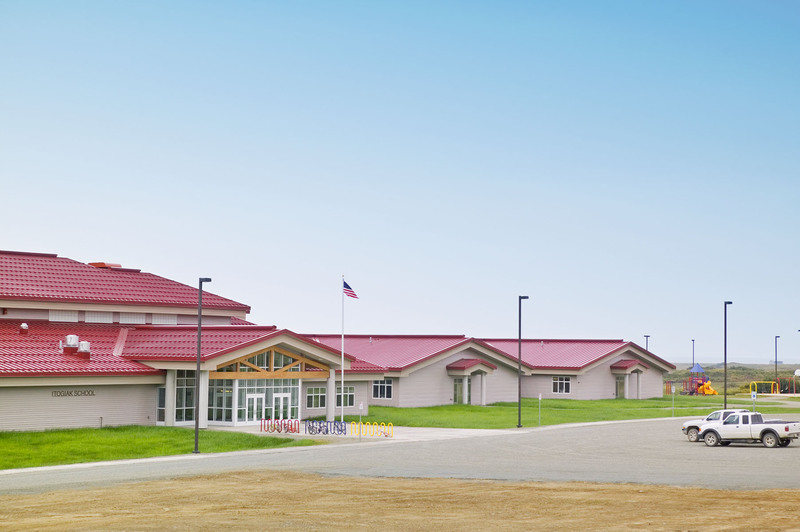 The school was built on standard concrete footing with a block foundation, and was constructed with ISP walls, wood framing, and wood trusses. 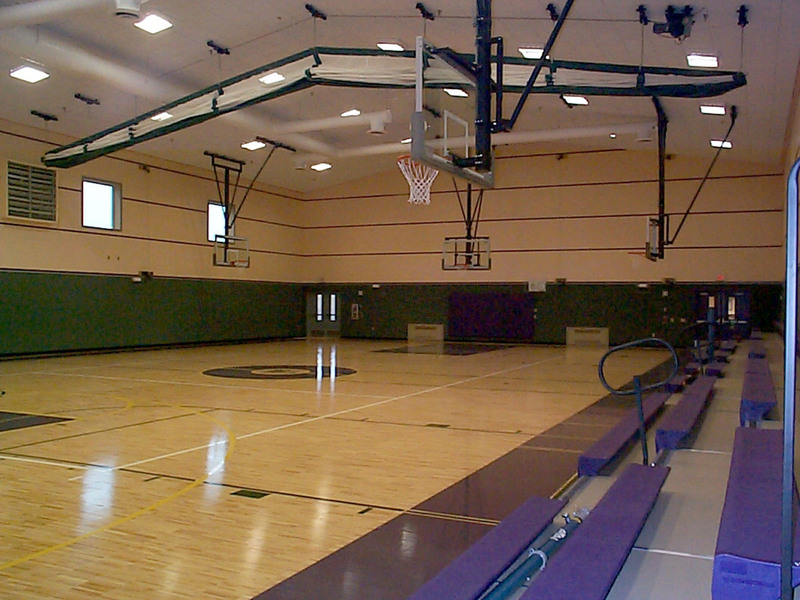 The site consists of an entry road, parking lot, water well, tank farm, emergency generation plant, and site lighting.